Chefs – professional and otherwise - are excited about the unveiling of Google's new Recipe View, a method through which recipes can be searched for via filters including ingredients, calories or prep time. 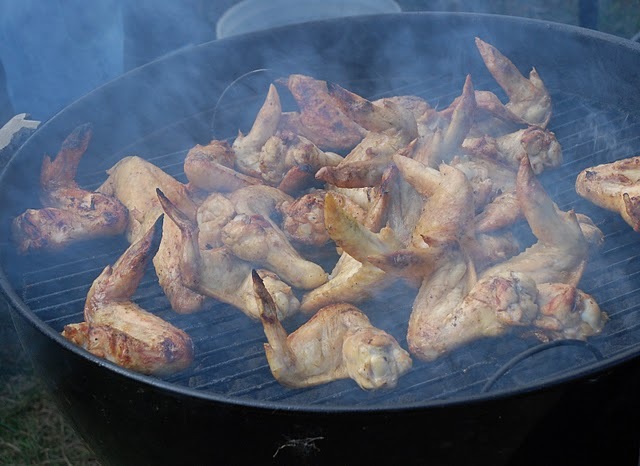 Want a chicken wing recipe that calls for a particular marinate, takes 30 minutes or less to prepare and has less than 350 calories per serving? Recipe View lets people refine their search by a number of methods. Try it and let me know what you think. I plan to put it to the test this weekend.